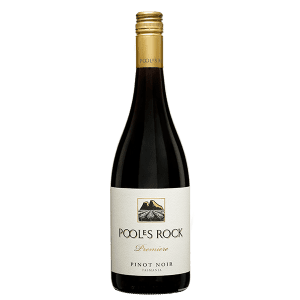 The Pinot Noir fruit was handpicked and transported to our winery in the Hunter Valley for processing. A portion of the fruit was crushed into small 2 tonne open topped fermenters with a portion of the fruit remaining as whole bunches. The fermentation took place for 10 days with plunging by hand 3 times a day. Following this, the must was gently pressed off and transferred to French oak barriques. After 9 months of maturation the wine was blended and bottled. Orange had almost perfect weather conditions, commencing with winter and spring rainfall, which fell with regularity. Overall quality was very good. Enjoy now or cellar for 4-6 years. Lifted aromas of blueberries and spice. The palate has fleshy dark berries and hints of spice, finishing with a velvety chocolate mouth-feel.